Due to our strategic focus we have extensive legal knowledge and experience both from the perspective of works councils at group and company level and employees, as well as from that of managing directors, executives and employers. Our extensive experience on “both sides” of employment law means you profit from our keen intuition for the opposite side. 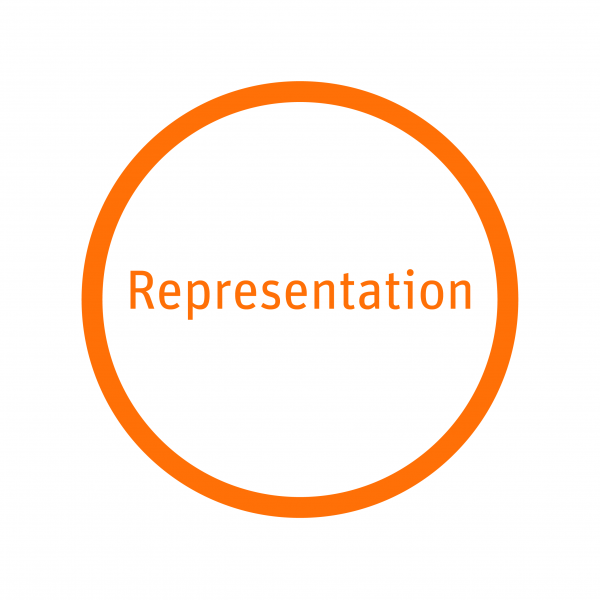 This is the decisive factor for the success-oriented consultation and representation that you can expect from us. When it comes to employment law issues, our clients are often faced with far-reaching decisions. Works councils and employees as well as employers and executives can rely on the know-how of our employment law specialists and the entire experience of the law firm Wurll + Kollegen. As experts for employment law in the field of works constitutions and employment law and when it comes to specific individual questions, we are ready to provide impartial professional advice. We would be pleased to advise you in a personal consultation and to discuss with you what we can do for you. Contact us! The law firm Wurll + Kollegen represents you not only in court in all matters related to employment law, but also in all negotiations between employee, employer and employee representatives. We pursue your interests sustainably and focus on the strategy that we have agreed with you. We strive to achieve the best result for you within the framework of the scenarios developed together with you. You can rely on our lawyers’ strategic negotiation skills and professional representation both in and out of court. We offer effective training courses and seminars on collective and individual employment law for management personnel and works councils. Our activities in this area include for instance speaking engagements for one of the largest seminar providers for works councils (IfB Institut zur Fortbildung von Betriebsräten [Institute for Works Councils Training]). This way, you and your employee representatives are assured of up-to-date legal expertise for your day-to-day business. In addition to the standard seminar content from the fields of corporate law and employment law, we are also happy to provide tailor-made seminar content. The practice-oriented seminars are held personally by our experienced specialist lawyers, who use their expertise and extensive experience to convey special topics. All speakers of the law firm Wurll + Kollegen have didactic skills and qualified references in the field of knowledge transfer. TCG stands for Training Consulting Guidance GmbH. 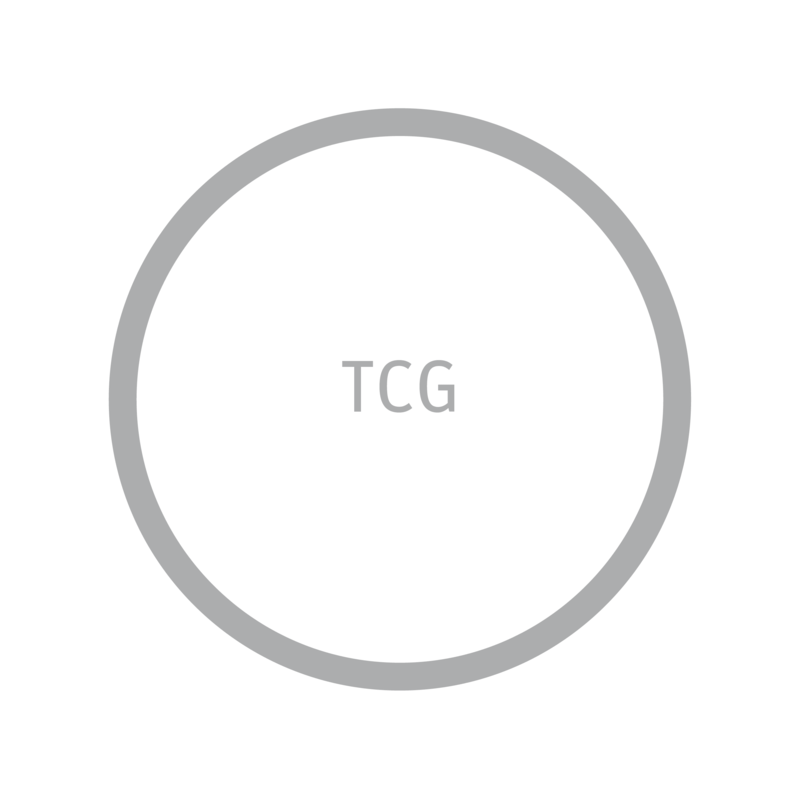 Together with TCG we offer you the expertise you need in your professional life. Whether coaching, personnel consultancy, out-placement and new placement or other expertise, such as specialists for occupational safety or health-related topics: Together with TCG we are there for you. Contact us!